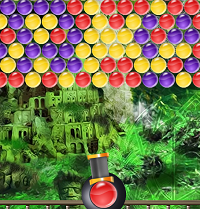 Discover the Lost Civilizations in this Bubble Shooter game. 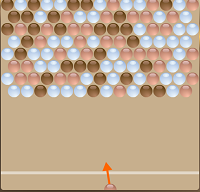 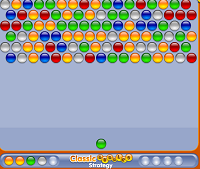 Shoot up bubbles and create a group of three or more of the same bubbles. 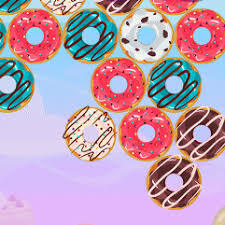 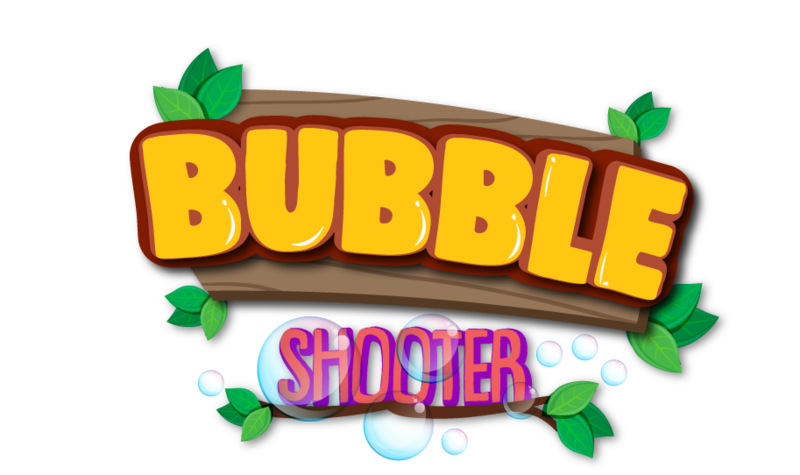 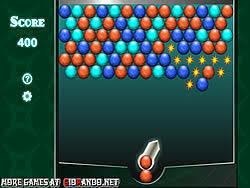 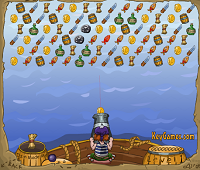 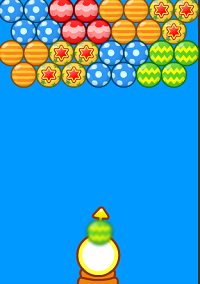 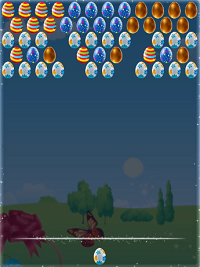 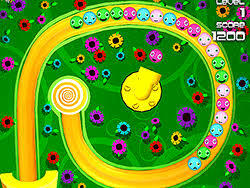 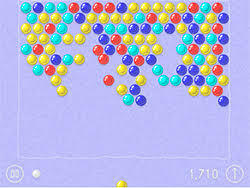 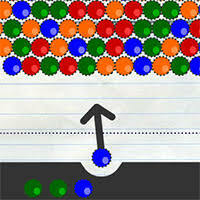 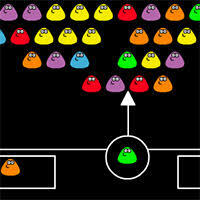 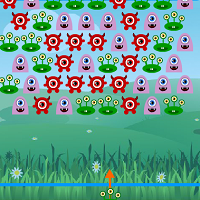 Play free online games at Bubble shooter the best place to play new and high-quality games every day.